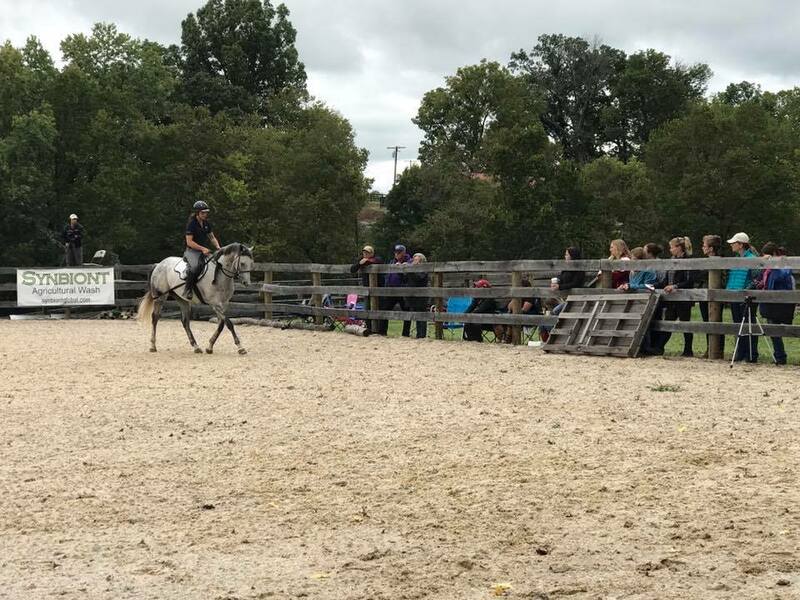 Day one of a fantastic Sore Horse workshop with Dan James of Double Dan Horsemanship, at his property in Lexington, Kentucky. 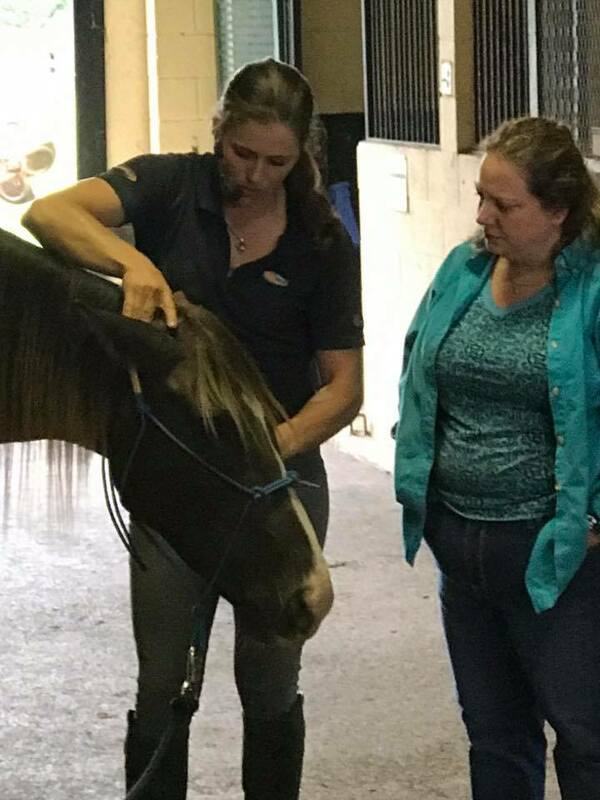 An amazing facility, and 12 very sore horses that really told us what was going on within their bodies – plus the most incredible group of people to show and teach. 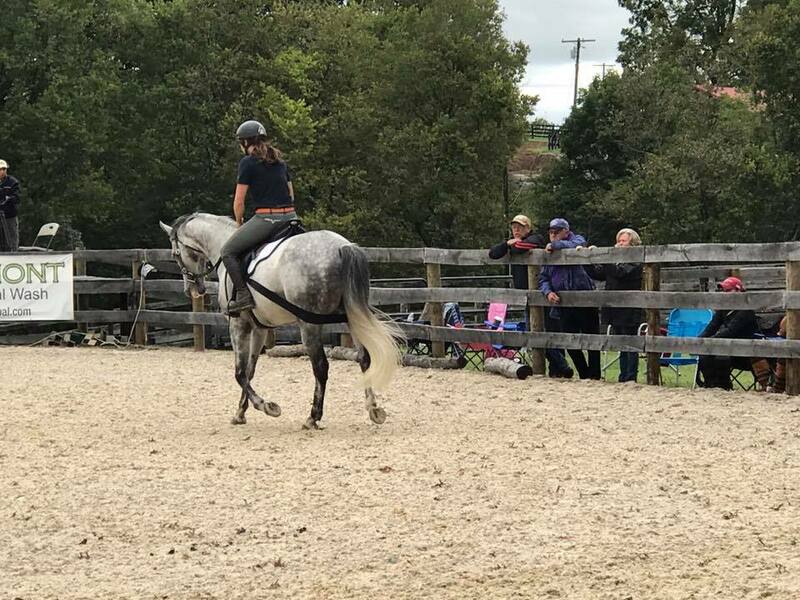 Thank you for turning up, for showing enough interest in your horse and questioning the norm. 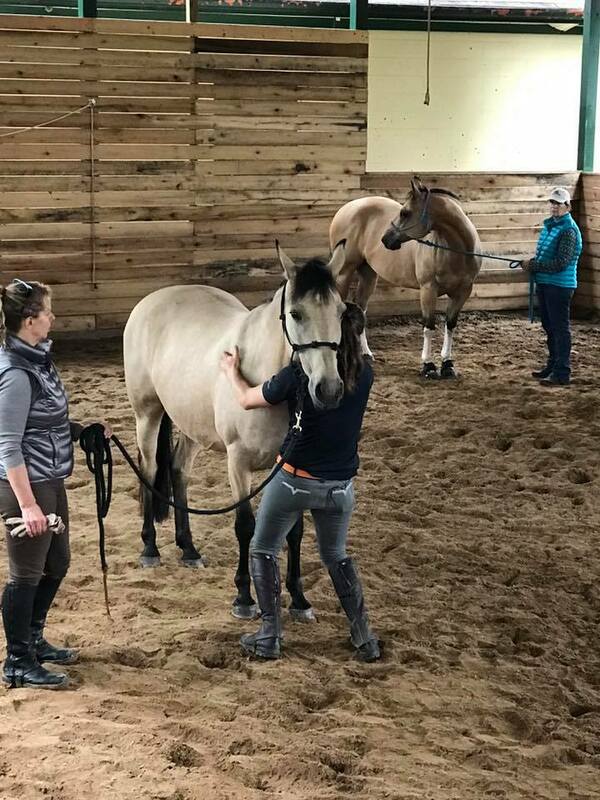 Many horses who could and have been labeled naughty, dangerous or lacking intalent certainly showed today just how much horses can and will improve once their pain issues have been cleared. 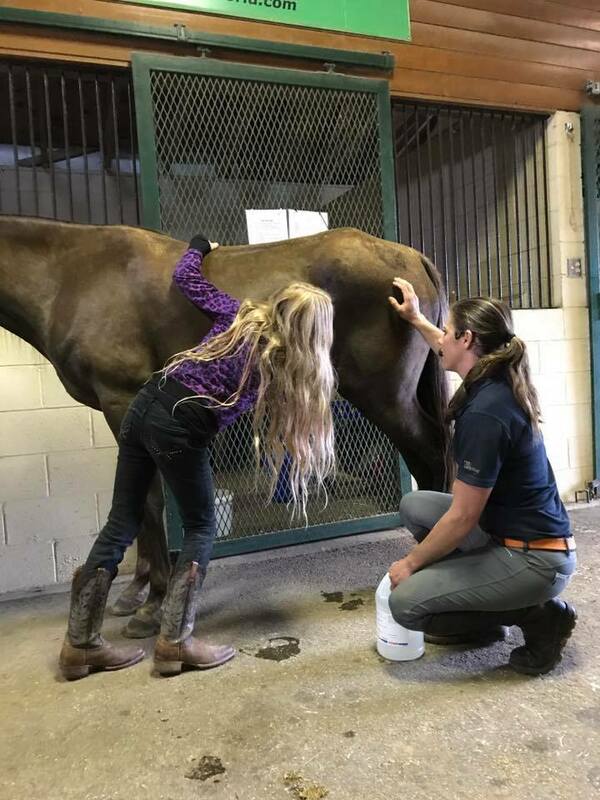 Emotionally, mentally, and physically it's about treating every element of our horse like the athlete they were born to be.